Throughout its latest full-length Nintendo Direct on Wednesday, September 13, Nintendo handed out news and reveals in rapid-fire fashion, leaving fans with much to ponder. Some developments caught my attention, while others seemed like empty chatter. In the end, there were 10 inclusions (and exclusions), that left an impression on me, for better or worse. Everything we see about next month’s Mario installment is consistently stellar. 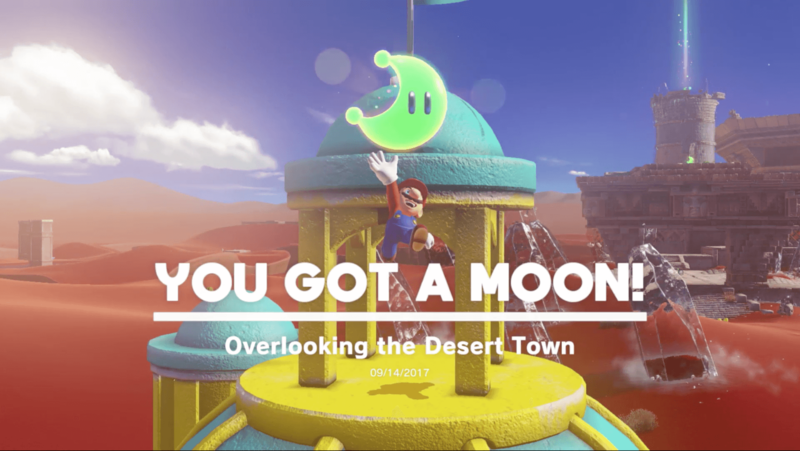 In addition to the main enemy capture mechanic, the Direct showed off Super Mario Odyssey‘s depth of exploration. With the reveal of a snow world, beach world, and tropical world to its list, Odyssey looks to fill each environment with goodies and interactions around every corner. The main driving force for exploration appears to be tons of moon items hidden in each world, and the act of finding these moons is tied to progressing to new worlds. 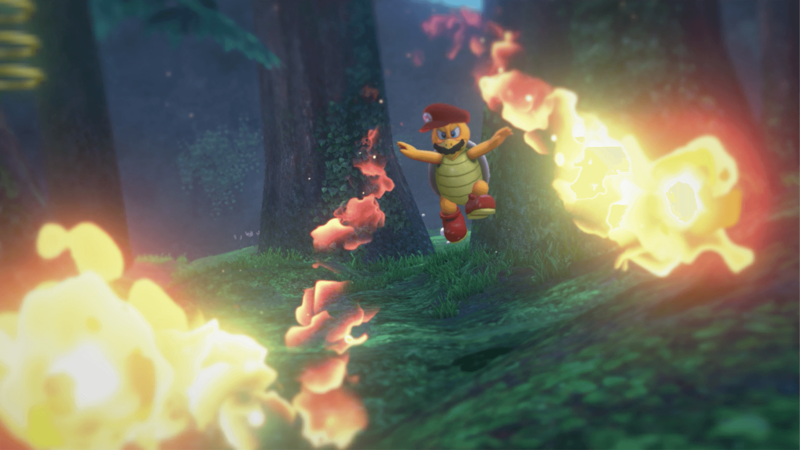 In addition, the Odyssey spotlight of this Direct showcased an impressive photo capture mode, allowing players to pause and instantly capture their favorite moments. The mode features zoom, rotation for a phone portrait shot, and the ability to upload to social media. Everything about Odyssey displayed during the Direct indicates that this may be the Mario title with the highest playtime potential to date. The worlds are stunning, the mechanics seem just plain fun, and the exploration seems never-ending. If Odyssey can fulfill these promises, it will be an achievement of design. In only slightly less exciting Mario news, Nintendo announced a Mario Party title that finally looks to focus on the best part of the series: the mini-games. 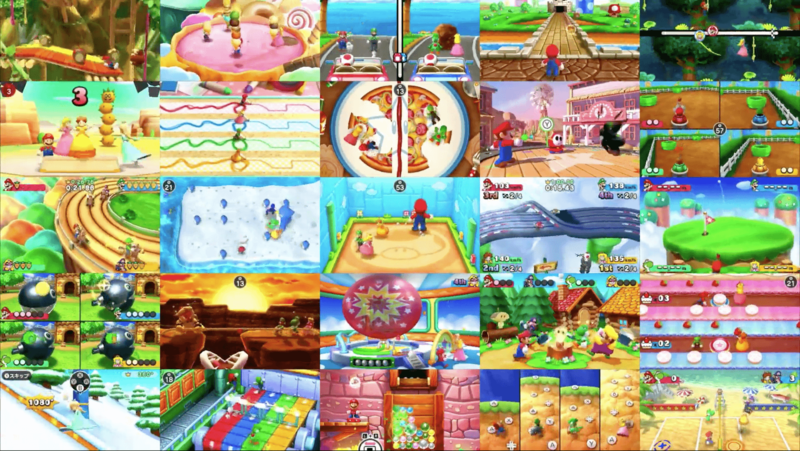 Accruing popular mini-games from all 10 home console installments, Mario Party: The Top 100 hits the 3DS on November 10. Not only does it look like an absolute blast, but incorporating download play means that only one copy of the game is needed to play with four people. Mario Party: The Top 100 is one of the few definite launch-day buys for me from this Nintendo Direct. 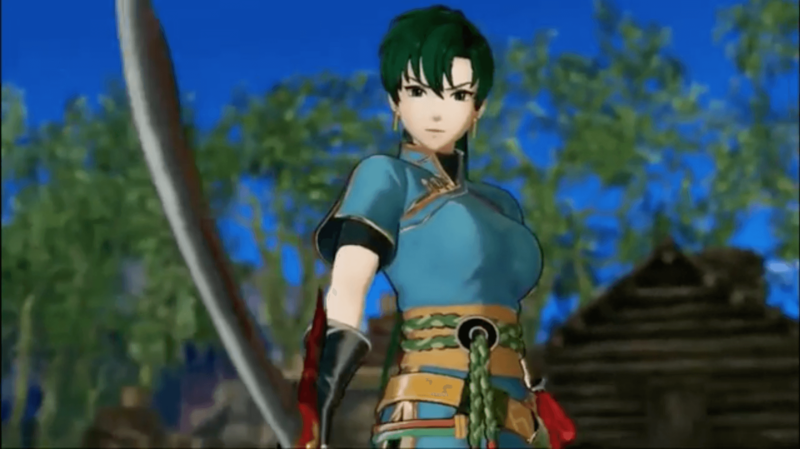 Until Nintendo revealed Lyn as a playable character in the upcoming Fire Emblem Warriors, the roster had been woefully restricted to popular Fates and Awakening titles. In fact, the original Fire Emblem hero Marth stood as the sole representative of the older games. Now, with the inclusion of fan-favorite Lyn from Fire Emblem for the Game Boy Advance, this Nintendo Direct set a solid foothold for other popular heroes from previous generations to potentially make an appearance. Even a glimpse of my personal favorite, Ephraim from Fire Emblem: the Sacred Stones, would make Warriors an instant day-one purchase for me. Here’s hoping. This Nintendo Direct spent more time on the upcoming Xenoblade Chronicles 2 than it did on even Odyssey, and only about half of that time was useful. 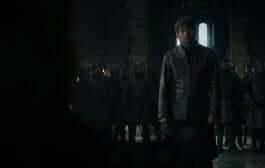 Before we could see any gameplay, viewers had to endure four minutes of grueling, pretentious world-building and exposition. Don’t get me wrong, I think laying some simple context for the story is a good idea. However, spending half of the game’s screen time on painstakingly outlining each faction’s background is simply overkill. 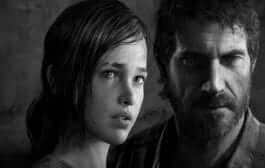 The content finally turned to gameplay around the four-minute mark. The game’s different worlds, which exist on the bodies of massive beings called Titans, offer a diverse and stunning backdrop for this open-world adventure. The combat seems like a souped-up version of that from the game’s predecessor, featuring a frontline class called Drivers and a support class called Blades. It seems the game will use a sort of gacha-like system to let players summon new Blades at random. This mechanic certainly works to keep players coming back to mobile games like Fire Emblem Heroes, so perhaps it will work here as well. With numerous Blades, Drivers, arts, items, enemies, and more present during combat, it seems like a lot to keep track of. Nonetheless, the gameplay I saw looks interesting, and time will tell whether players seamlessly adjust or get bogged down in stats and skills. Another Nintendo Direct, another letdown on the Virtual Console front. Nintendo announced a plethora of Switch special editions, controllers, and bundles, but they still ignored the concept of making the console itself better. The Wii had Virtual Console at launch, and the Wii U and 3DS each received its Virtual Console after a couple of months. Yet, when the opportunity is greatest, where is it? Virtual Console should be a no-brainer for the Switch. Who wouldn’t want to play some classic Mario Bros. on the go, or try out Link to the Past with that amazing Pro controller? The Switch’s unique blend of home and portable gaming would be an incredible way to experience the games that made Nintendo great. For a gaming company built on nostalgia, Virtual Console for Switch should be a given. Instead, we must simply continue to wait for the Switch to be the best it could be. More on that front later. 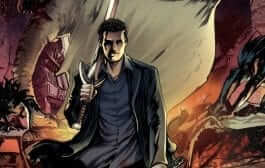 The latest offering from Square Enix promises to be a roleplaying game that actually focuses on roleplaying. Good thing the final name is still in the works. Project Octopath Traveler, while a mouthful of a working title, did a much better job selling itself in about four minutes than Xenoblade did in twice the time. 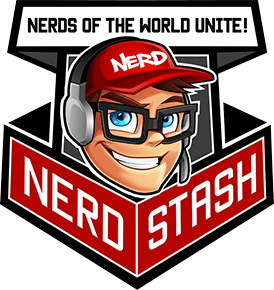 The tagline for this project is “A role-player’s roleplaying game,” and everything we saw from its Direct segment backs up this concept. 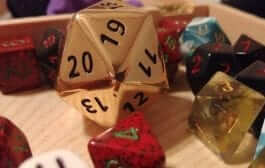 The core ideas of the game involve choice: choosing one of several distinct characters, choosing where to travel, choosing how to approach each situation. 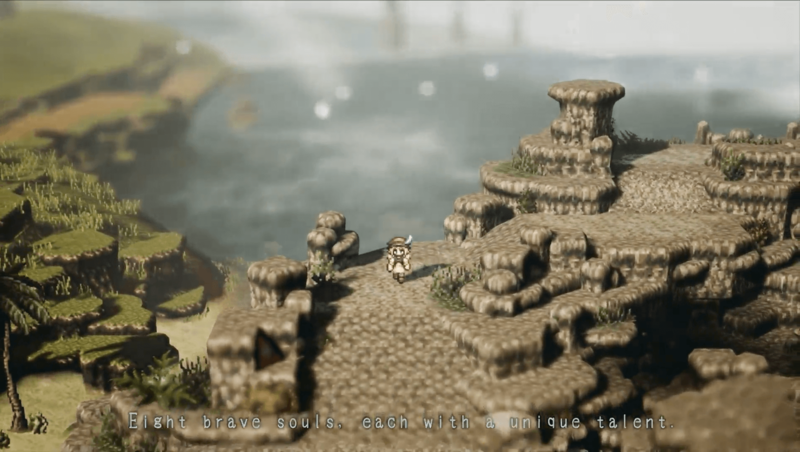 Hearkening back to the tabletop game at the heart of the genre, Octopath appears to simply give the player a role and let him maneuver from there. After the Nintendo Direct, a free demo of Octopath hit the Switch eShop. I have since downloaded and played the demo, and so far it looks like Square delivers on the promises of the trailer. 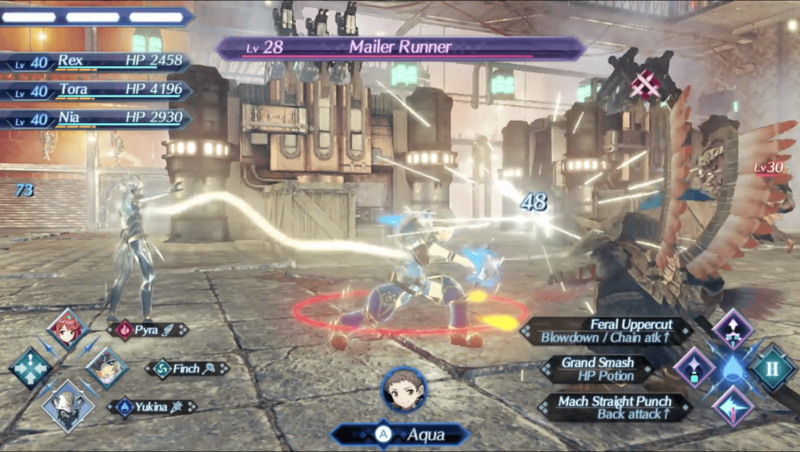 The turn-based combat is familiar while seamlessly incorporating new mechanics. The exposition is engaging without becoming cumbersome. The artwork is impressive, from what I’ve seen so far. Assuming it acquires a better name, Project Octopath Traveler is among my most likely purchases of those highlighted in the Direct, behind the two Mario titles mentioned above. 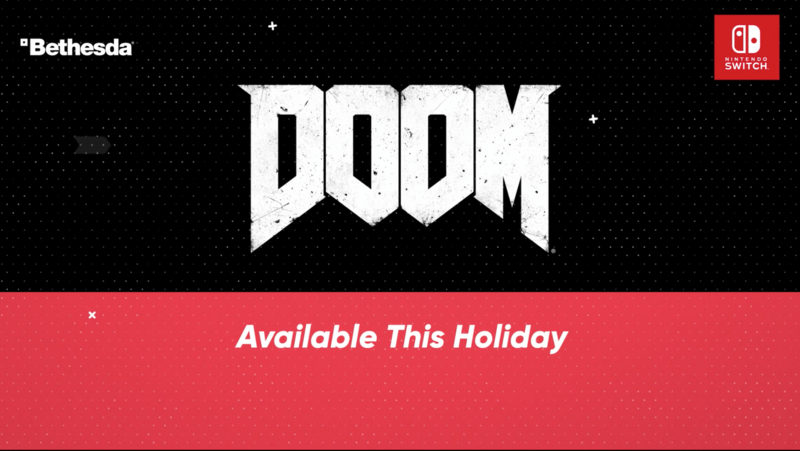 The Switch will gain two strong first-person shooter additions from Bethesda as Doom hits the console this winter, while Wolfenstein II launches next year. Even more than the addition of these solid games themselves, I am impressed by Nintendo’s efforts to make the Switch appealing to as many types of gamers as possible. This is yet another genre not typically in Nintendo’s wheelhouse that will now have a strong presence in the versatile console’s repertoire. Splatoon 2 is a wonderful game, and it has done a pretty good job providing new content and balance patches for its player base. The additions revealed in this Nintendo Direct are no exception. The popular Kelp Dome stage from the first Splatoon is back, and an all-new stage looks even more promising. 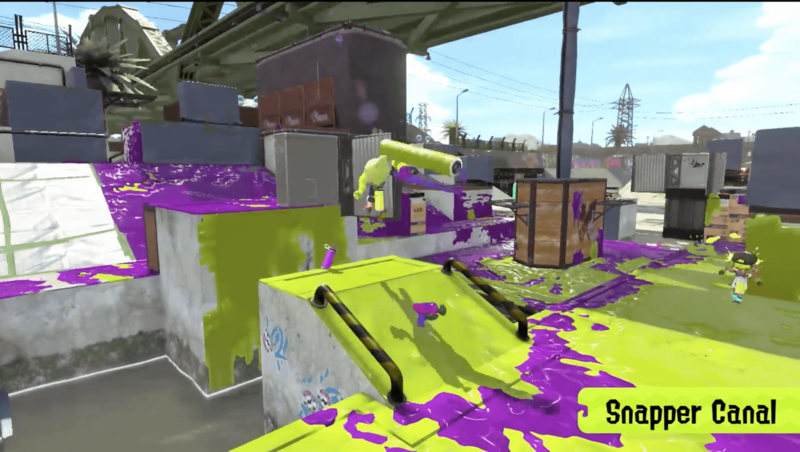 Cutting through the middle of the stage, Snapper Canal’s river looks to be the most hazardous obstacle in a Splatoon 2 stage yet. A new version of the recently added “brella” weapon type was also featured. If this unique, fun-filled shooter can continue to show fans that the staff is listening to them and cares about their wants, Splatoon 2 could be an excellent competitive joyride for years to come. I saw Snipperclips everywhere when the Switch first launched and not much since. 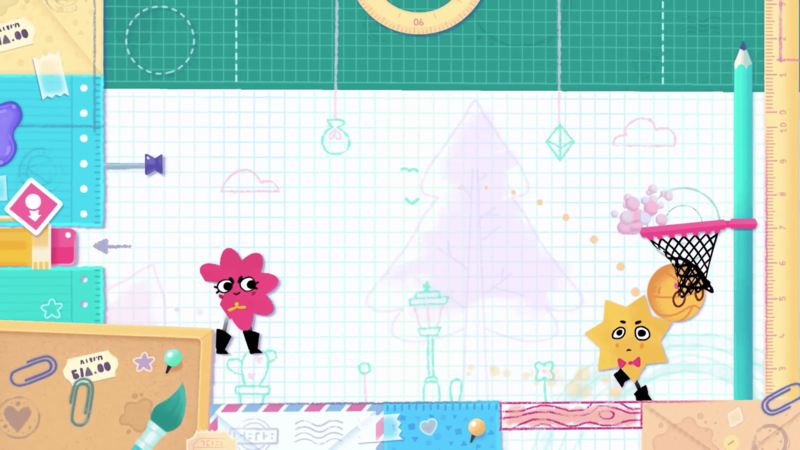 Snipperclips Plus: Cut it Out Together, a new version sold separately for newcomers or as DLC for owners, will definitely change that. Not only are over 30 new levels on the way for the November 10 release, but a new mode (pictured above) will also be available for the original levels. This unique and innovative little treasure is now more interesting to pick up than ever before. 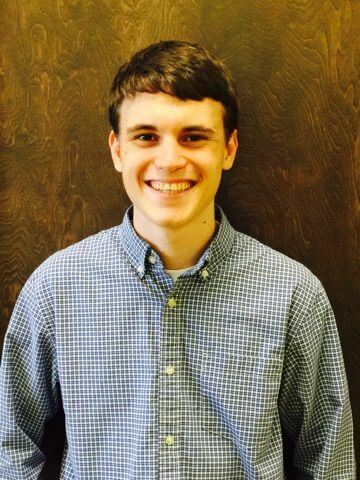 We finish on another sad absence. In this Direct, there was once again no word on the addition of apps or even an Internet browser on the Switch. I simply do not understand why a console with so much going for it would not be given such basic amenities. It’s like being given a fur coat in south Texas: still nice, but not fulfilling its true potential. Even the Wii U had apps on day one, albeit from an update late that evening. If I could jump from Zelda to Netflix without having to turn on my Xbox, it would make the Switch experience that much better. A Switch with apps could essentially replace the need for a tablet. One day Nintendo will complete the process of getting its act together, and then we may have the closest thing yet to the perfect console. There you have it, my 10 takeaways from the latest Nintendo Direct. This one was absolutely jam-packed with information. In the end, even though some useless noise and glaring exclusions threatened to darken the day, the Direct left me mostly excited. A new console is alive and well, wonderful games are on the horizon, and others are receiving key updates. It’s a great time to be a Nintendo fan.